Singapore photographer and Sony Ambassador Daryl Aiden Yow was recently busted for sharing stock photos and other people’s work as his own. Yow is particularly popular on Instagram, with 104K followers at the moment of writing this and plenty of gorgeous photos. 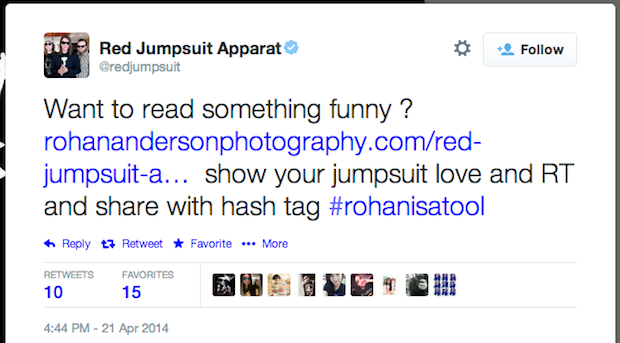 But as it was revealed that the photos aren’t his, the story went viral and even Sony responded to it. In 2015, the city of Calgary commissioned artist Derek Michael Besant $20,000 CAD (around $15,500 USD) for a public exhibit. Two years later, the exhibition has been taken down because it turns out that Besant used copyrighted images without permission. A traveler to Calgary noticed that one of the images in the installation resembled UK Comedian Bisha Ali. After Ali was notified, the deception began to unravel and the artist was exposed for fraud. 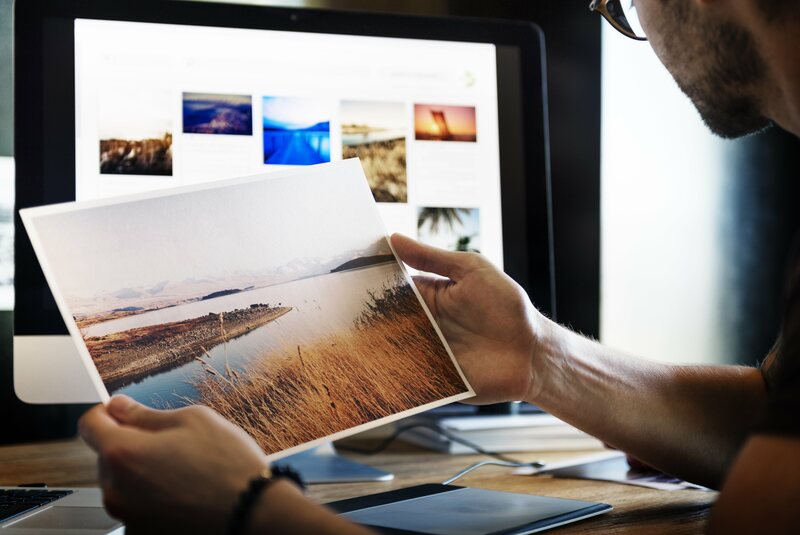 Stealing other’s photos for sale or creating fake profiles are, unfortunately, not uncommon problems in a modern society. This is why Facebook is testing out a new feature to protect their users from having their profile picture stolen. Profile Picture Guard allows anyone to protect their profile photo and gain more control over it. 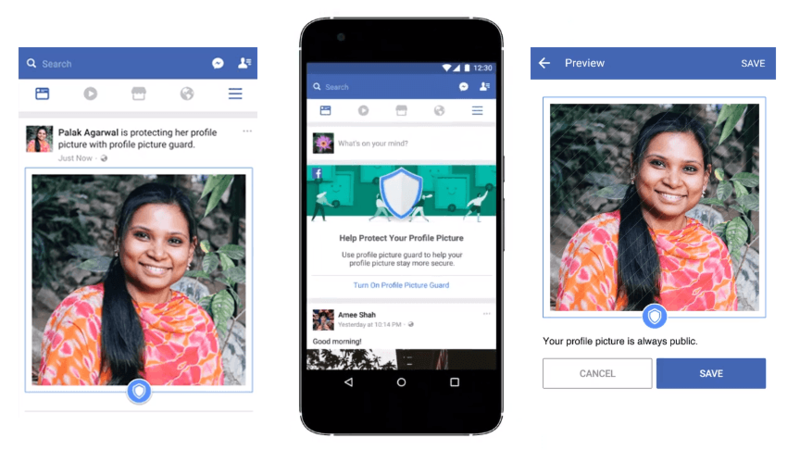 According to Facebook Safety, the feature will make your profile photo more secure, and consequently – you will be more secure as well. This story exploded over the photography blogosphere and I am not really sure if this is a sad or a funny story anymore. Apparently, photographer jwarstyle tried to get an easy pass into the wedding photography industry. He did so by picking up a few awesome wedding photos from Terralogical, Daniel Kudish and a few winners of Fearless Awards and displaying them as his own in a gallery that he took down.